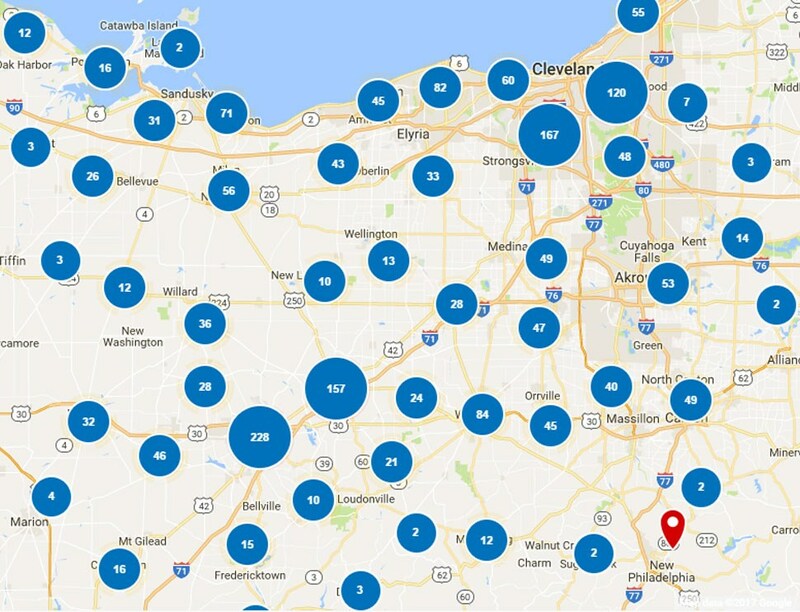 Wooster, OH is renowned for its business, recreational, and educational opportunities, and the thriving region is home to over 26,000 residents. With its location in northern Ohio, residents of the area understand the need to protect their home investment with quality, energy-efficient additions, and the experts at Thiel’s Home Solutions has been the first choice for home improvement companies in Wooster since 1967! 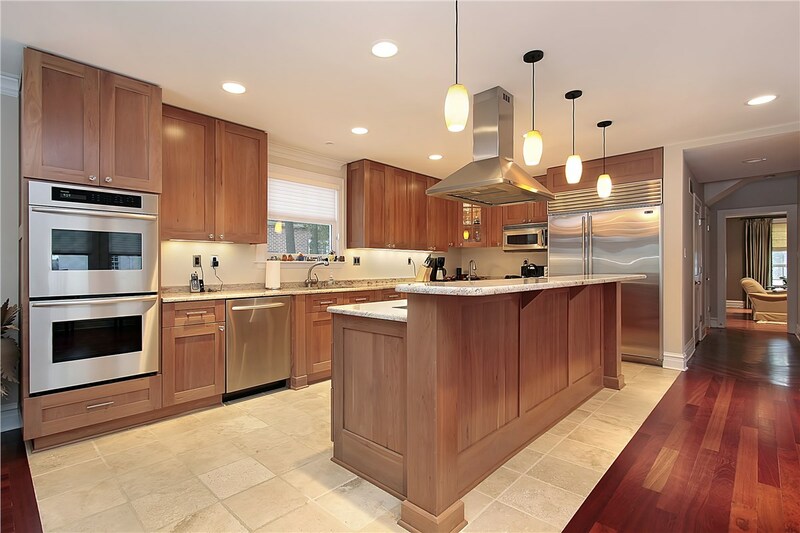 With BBB-accreditation and an A+ rating, Thiel’s shows its dedication to quality service through each stage of the renovation process for your Wooster home. Our expertly-trained, certified crews work tirelessly to ensure that your project is stress-free from start to finish. Best of all, our family owned and operated business stands behind our services and industry-leading products to ensure that “You’ll Love Coming Home” to your new doors, windows, and bathroom fixtures! The kitchen is one of the most used rooms in your home, and you deserve to have functional kitchen cabinets that add value and luxury. 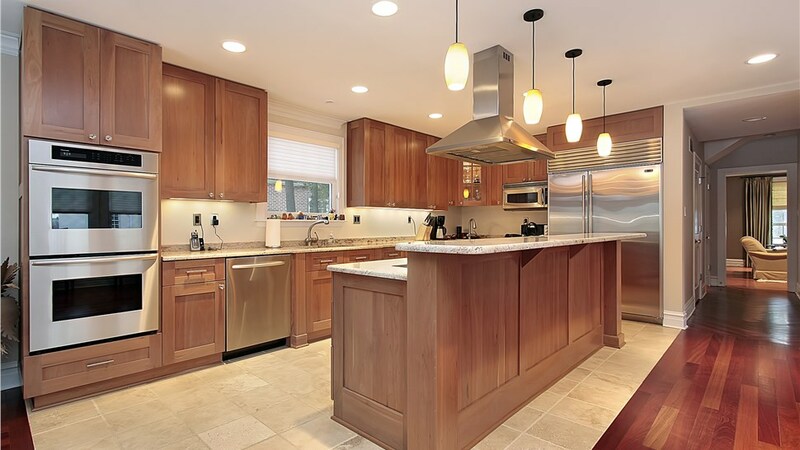 At Thiel’s, we offer premier kitchen cabinet refacing with wood or laminate products that are designed to be extremely durable while seamlessly blending into your kitchen’s existing aesthetic. Nothing beats relaxing in a bath after a long day, but when mobility issues make traditional tubs a challenge to use, you need to give Thiel’s a call! We offer innovative walk-in tubs that are expertly crafted for superior accessibility and lasting beauty that will make any size bathroom a functional space for all members of your family. Are you frustrated with the constant scrubbing of your clunky, outdated bathtub? Consider having Thiel’s transform your family’s bathroom by converting your old tub into a beautiful, space-saving shower! Our walk-in showers come in a variety of customizable styles and designs for a one-of-a-kind look that makes any size bathroom a showpiece. Outdated windows do more than bring down the value and curb appeal of your home – they can also lead to higher year-round utility bills. 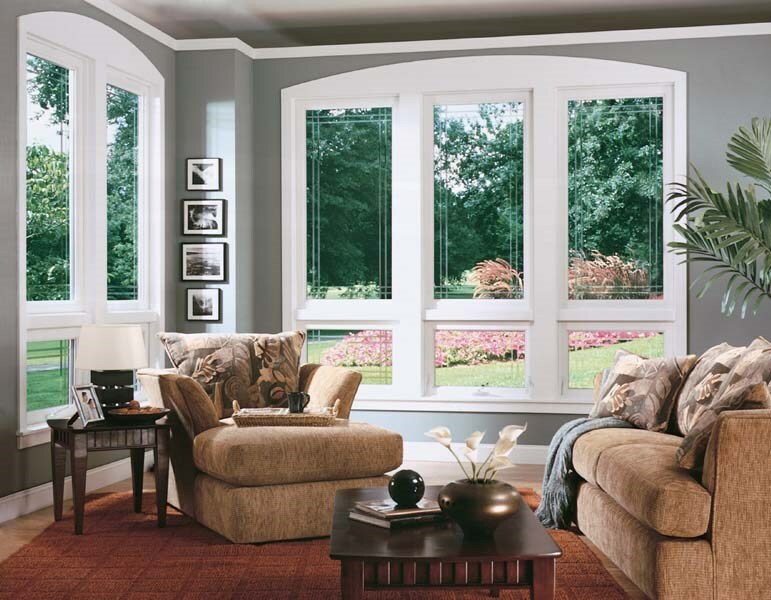 By upgrading your home with the high-quality, energy-efficient replacement windows by Thiel’s, your family will be comfortable and secure from the harshest weather elements. 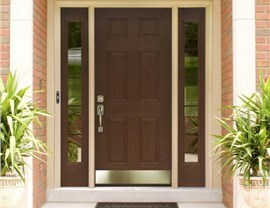 When you’re ready to upgrade your home with durable new patio or entry doors, there is no better choice than the quality products from Thiel’s. 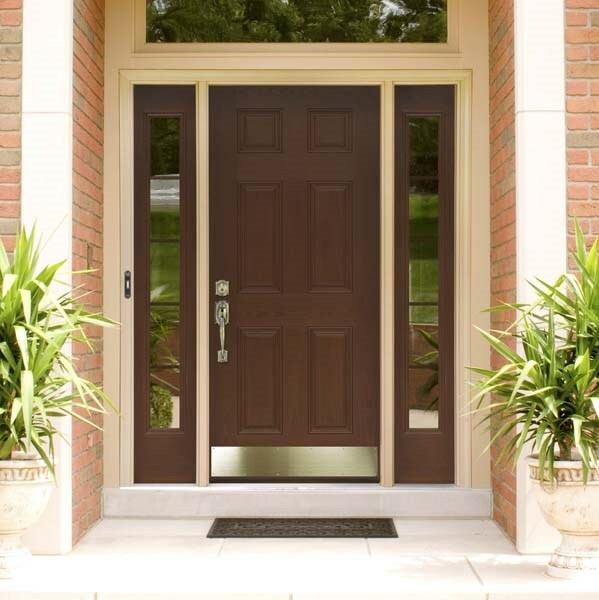 From sliding patio doors to long-lasting fiberglass or steel entry systems, we can increase the security and curb appeal of your home in no time. When it comes to quality home improvement, there’s no company more qualified to transform your Wooster home than Thiel’s Home Solutions! To schedule your free, in-home consultation today, simply give us a call. 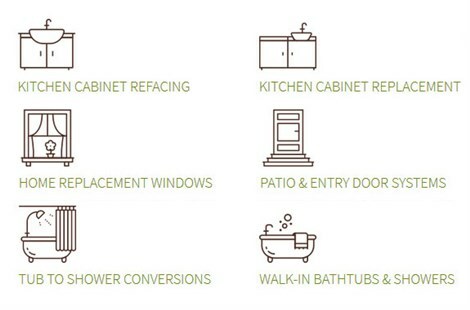 You can also fill out our online form to quickly connect with one of our home improvement experts.